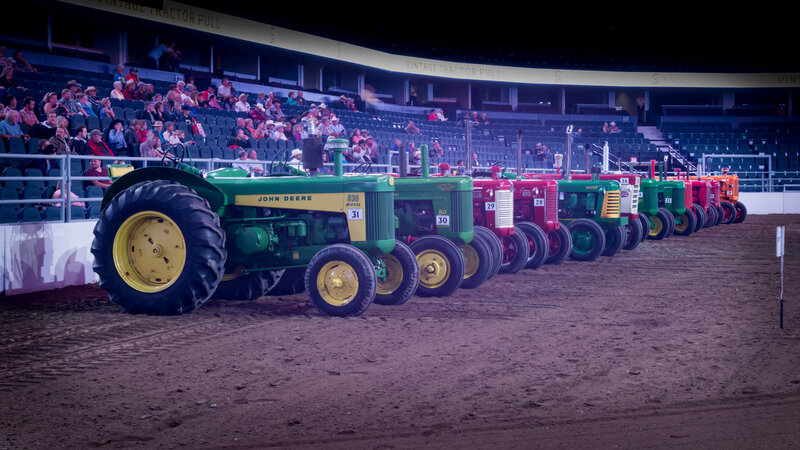 Get in on the incredible action as beautifully restored vintage tractors showcase their power and speed. Restored vintage tractors, built in 1960 or earlier, will compete by pulling a weighted sled in six different weight classes in this popular invitational event. The winners will be determined by the highest aggregate score over four pulls.